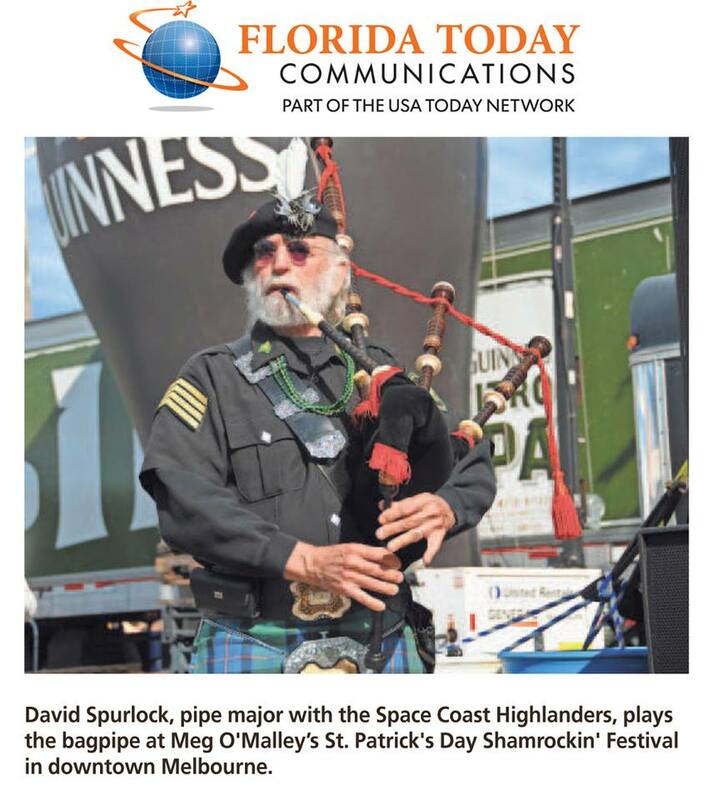 The Space Coast Highlanders is an award-winning bagpipe and drum band located in Brevard County in the State of Florida, USA. All are welcome to browse our site. If you are interested in hiring us for a performance or want to learn how to play the bagpipes or drums please contact us. For our band meeting time and location, visit our practice page.